Licensed To Sell Medicare in All 50 States! With over 20 years experience, we are an "outsourced Human Resource Medicare Department." We advise and assist with enrollment in Medicare and Medicare Plans to small groups and individuals in every state. 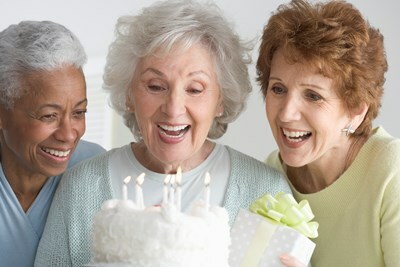 We assist people with finding the Medicare Plans that best fit their health and financial needs. We represent national and regional carriers across the country. 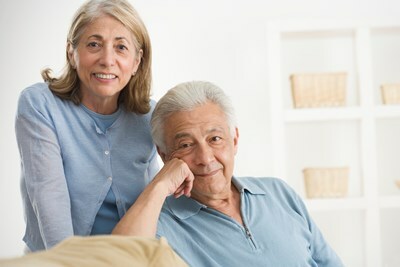 We help qualified low-income people for Federal/State Medicare assistance. Member of the national Medicare Advisory Committee under the National Association of Health Underwriters (NAHU); Board Member, CT Benefit Brokers/NAHU; Vice President of Women in Insurance and Financial Services (WIFS), New York Metro Chapter; Board member Elder Resources.